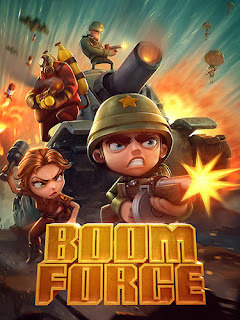 Boom force: Demonstrate your strategy talent during battle action on the maps of this exciting Android game. 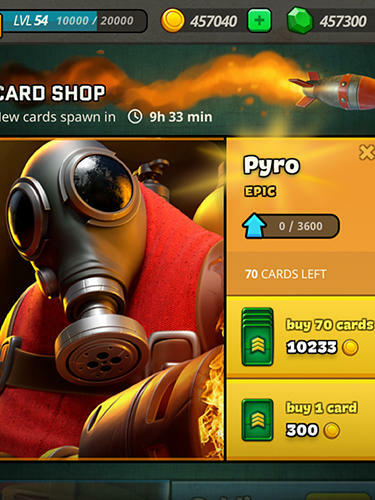 Think over the composition of your army as it will determine the most efficient tactics and victory. Defend your base with the help of automatic turrets and mine fields. Attack enemy positions with the help of infantry, tanks and aviation.